Tencent Gaming Buddy is an official emulation platform for Windows operating system from Tencent that allows gamers to play mobile games from both iOS and Android systems on a desktop or laptop computer. In essence, Tencent Gaming Buddy is an full fledged Android emulator, but is optimized and tuned by Tencent to ensure smoothness of gameplay, satisfactory performance, and ease of use. 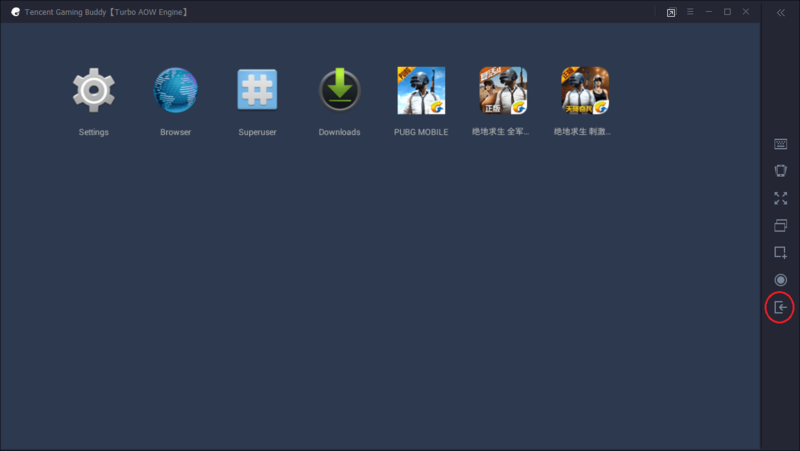 While improving Tencent Gaming Buddy Android emulator, Tencent has also kind of locking down the Android emulator – a lot of features and functions that available on typical Android emulator is hidden or locked out from use. For example, you won’t find any app stores or Google services. Nor you can find any button or drag and drop function that allows you to easily install Android app’s APK. But Tencent Gaming Buddy is an Android emulator after all. So it’s possible to manually install an APK to running on the emulator. This tutorial shows you how to do exactly that. Download the APK for the Android app that you want to install from the web. Download and install Tencent Gaming Buddy from https://syzs.qq.com/en/. The English version of Tencent Gaming Buddy is currently exclusively designed to run PUBG Mobile (PlayerUnknown’s Battlegrounds Mobile), and thus it will automatically download the popular mobile game. 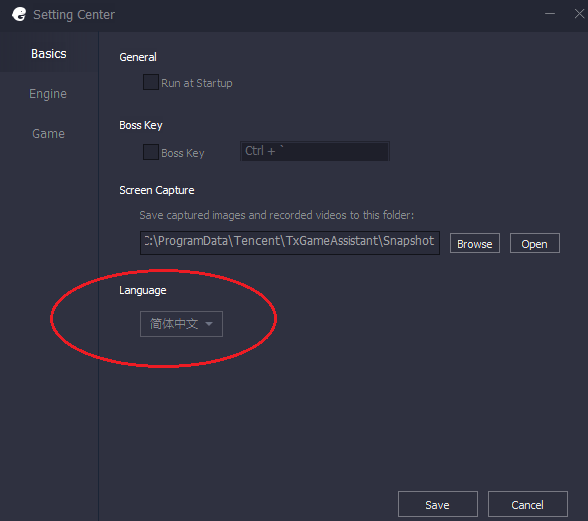 On the Tencent Gaming Buddy main winodw which lists the installed games in “My Games”, click on Menu (≡) button, and then Setting. Under “Language”, change from English to Simplified Chinese (in Chinese character). 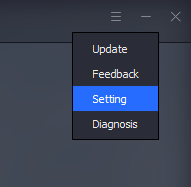 Quit Tencent Gaming Buddy completely from Notification Area (System Tray) by right clicking on its icon and select Quit. Go to My Games tab (second icon on the left bar). Click on the Local Install button (with a + sign) on the top right corner, and select the APK file of the app that you want to install. The new app is shown in “My Games” tab. Note that if you try to install a game that is not optimized for Tencent Gaming Buddy, it may be work properly. Once the APK was installed, you can revert back to English user interface by going to the “Setting” again to change back to English. 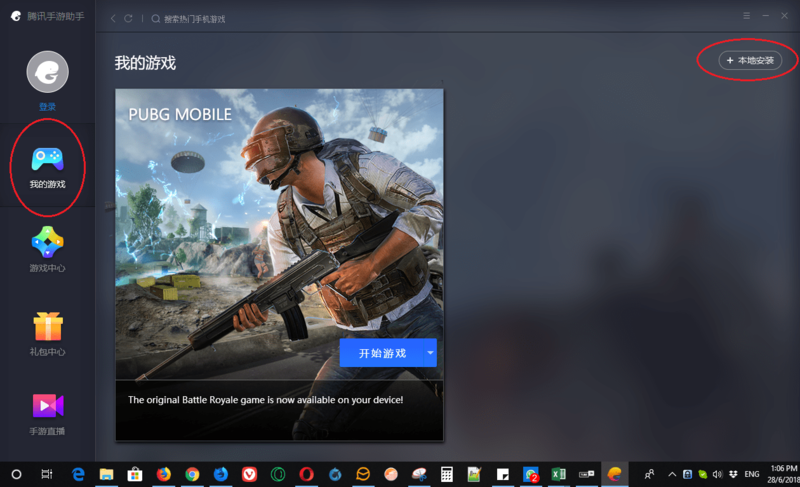 If you know Chinese language, you can play many mobile games that are ported and optimized on Android emulator in Tencent Gaming Buddy by installing them from Game Center (the third or center icon on the left bar), and that’s including two localized version of PlayerUnknown’s Battlegrounds (PUBG)for China, namely PUBG: Army Attack developed by Timi Studio and PUBG: Exhilarating Battlefield developed by Lightspeed & Quantum Studio. Another way to install APK is by downloading the APK directly with the hidden web browser inside the Tencent Gaming Buddy Android emulator. To access the web browser (and Settings and Downloads app), hit PLAY button on any game on the main window, but don’t go into full screen mode so that the right toolbar is visible. When game has started, click on Exit button (bottom button) on the right toolbar to return to Android desktop. On the desktop, press the F9 key to unhide the Browser icon (together with Settings, Superuser and others). From there, you can download your desired APK to install directly on the emulator.